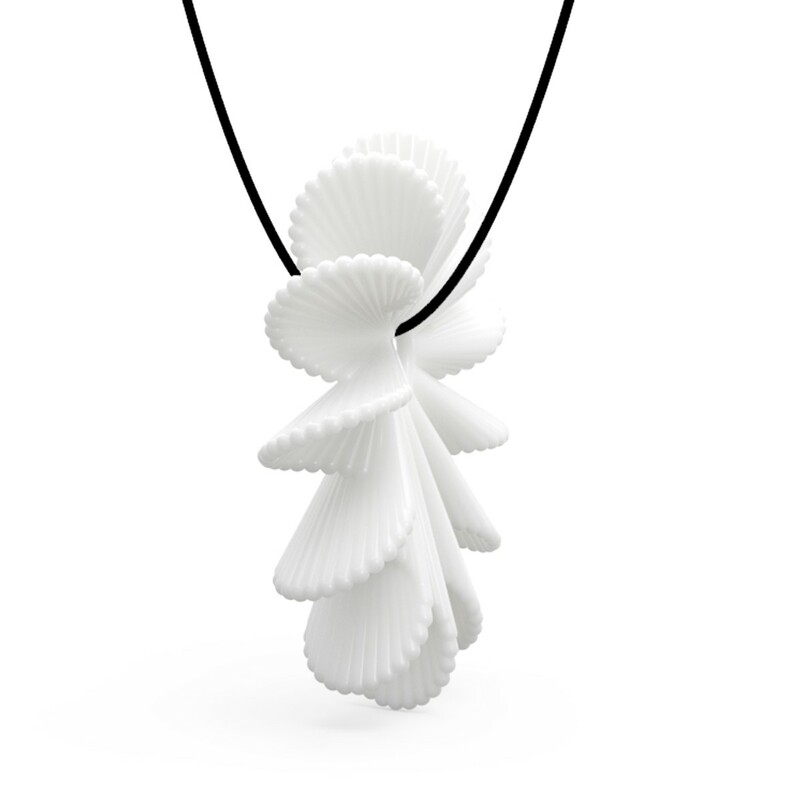 This is a practical pendant 3D modeled by the Tomfeel artist. The inspiration come from the breathtaking flower blooming scenery. 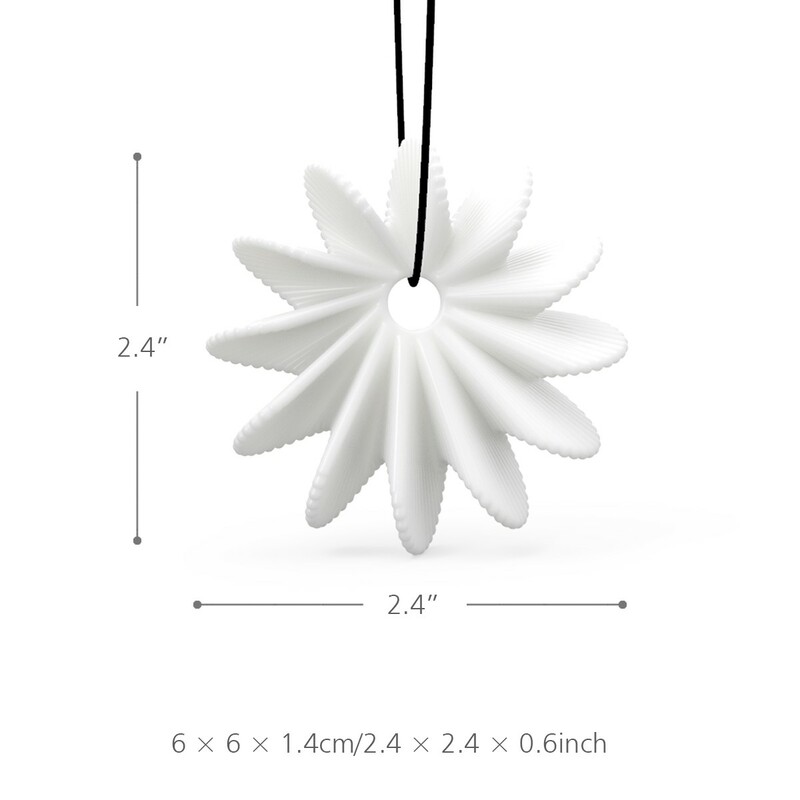 With the application of parametric design method, the pendant has elegant model and complex structure, modern fashionable and full of the sense of design. 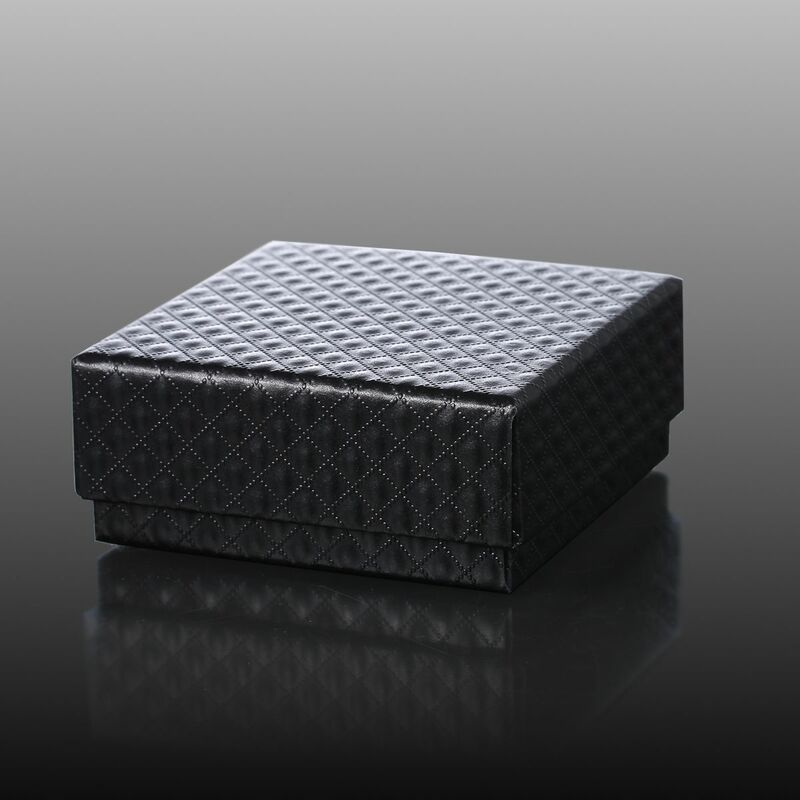 It looks elegant and affinitive, suitable to wear as pendant, necklace or other accessories. 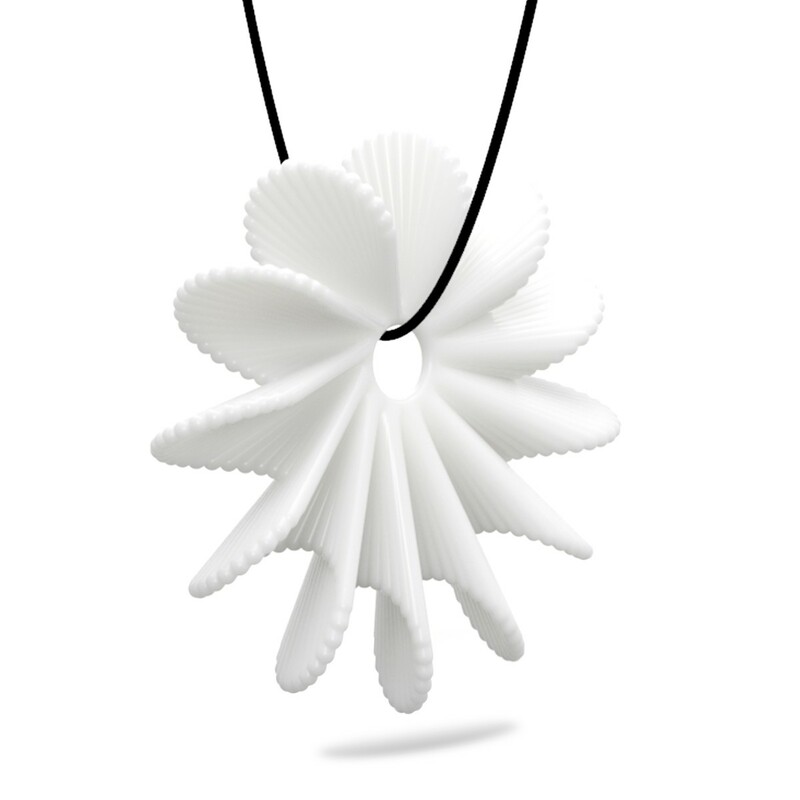 3D printed jewelry, beautiful and fashion. Minimalism style, full of contemporary sense. 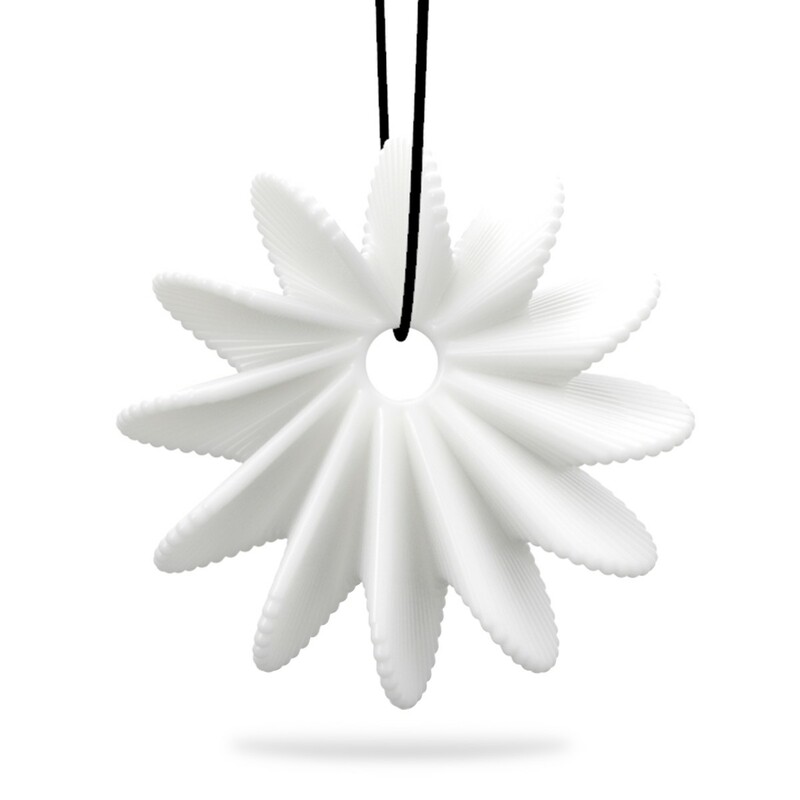 Tomfeel original design, innovative and unique. Suitable to wear in a variety of indoor and outdoor occasions. Perfect combination of attractive jewlery and advanced technology.